Every home needs a little bit of color. 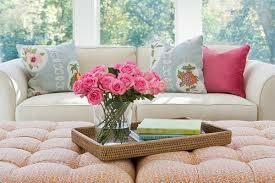 Moreover, spring is upon us, and there is something about it that sets us in the mood to redecorate. 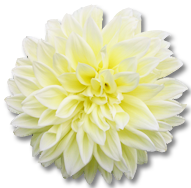 It may be because of the warmer weather, or the bright spring blooms. 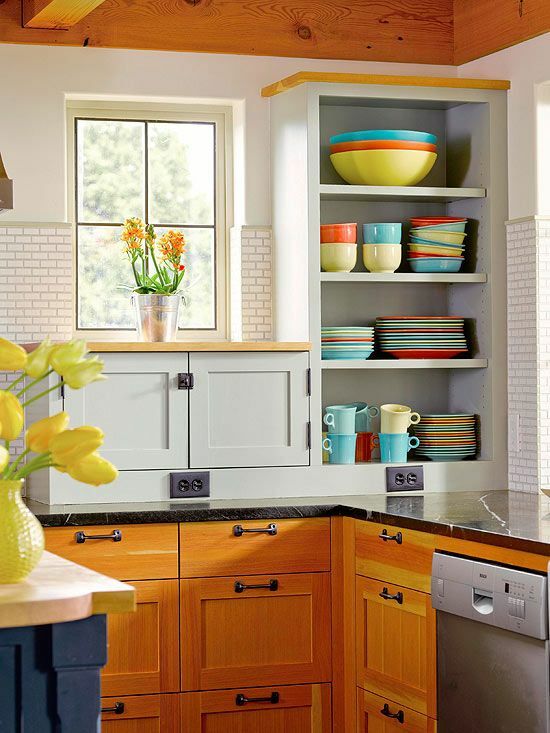 Whatever the reason may be, if you are looking for some ways to inject a little color into your home, here are some ideas for you. 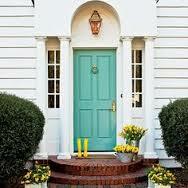 If you want to impress your guests even before they step inside your home, paint your front door. 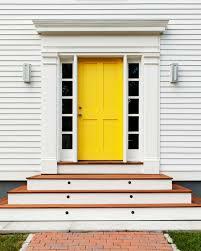 Your front door should be reflective of your #home and suggest a home that is well kept. If you are bold, a red front door is perfect for you, but if you want to surprise your guests, pink or other unexpected colors will be great for your front door. 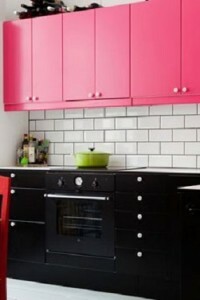 If you want to add a pop of color to your #kitchen, buy colorful appliances. Blue, red or bright orange will add both color and energy and character to your kitchen. 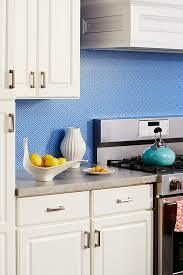 Another way to refresh your kitchen is to repaint the walls or the cabinets. 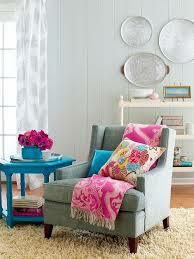 To instantly add color and change the tone of your home, change your #accessories. Get some new pillows, for example. This inexpensive change will completely alter the mood of the room. 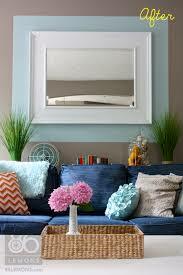 If you have a neutral space, it is always a good idea to add an accent color. 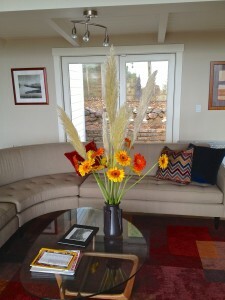 The easiest way to add a little bit of color to your home is to add colorful #flowers. A vase of bright flowers will transform your space, and you can change your flower colors regularly.